This is the last business storytelling training session in Australia for 2014. 11th December. You can get your tickets here. Organisations are changing quickly. Structures are flatter and reporting lines more complex. Staff and customers are spread around the world. And everyone is deafened by the ‘noise’ of information inundation. Yet the modern leader still needs to be able to influence and persuade in this constantly fluid environment. Our unique Deliberate Practice Program (DPP). This workplace-based program includes six modules, spread over six months, which will embed and enhance what was learnt in the workshop. Most of the learning you do will occur in the workplace, during the DPP, rather than at the workshop. Anecdote is a management consulting firm recognized as a world leader in the use of storytelling in business. 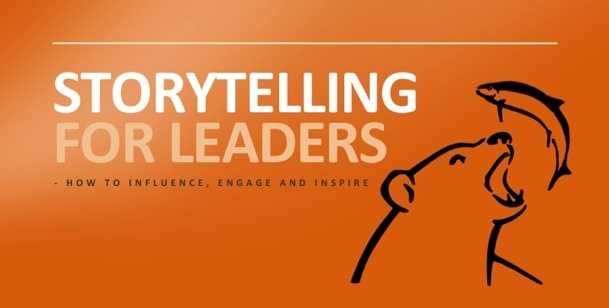 We have helped some of the world’s leading companies, such as IBM, Shell, BHP Billiton and KPMG develop their storytelling and leadership capability. Anecdote has offices in three locations in Australia, and partners in the UK, India, Mexico and Singapore. We deliver projects and programs right across the globe. Shawn Callahan founded Anecdote in 2004 with the clear purpose of restoring humanity to the workplace. An entertaining and enthusiastic storyteller himself, Shawn has run storytelling programs for thousands of participants in some of the world’s biggest companies. Inspire9 is located opposite Richmond train station on Stewart St. We strongly encourage you to arrive by bike or train, as these are the easiest ways to travel to and from Inspire9 – not to mention it’s pretty eco-friendly. We currently have bike racks inside the office providing spaces for 23 bikes. The area is a little limited for parking options. Street parking is available in 2 hour time slots from 9am to 5pm Monday to Friday. There is also a nearby car park just a short 10 min stroll from the space on 560 Church St in Cremorne. If you need to park the whole day (12 hours) is $11 or causal parking is $2.50 per hour.